'Love's A Lonely Place To Be' reached No. 7 in the UK Independent charts. The version of 'Soaring' featured on this release is different from the version featured on the album Promise Nothing. This version features the addition of bass guitar giving the song a more 'funkier' feel. 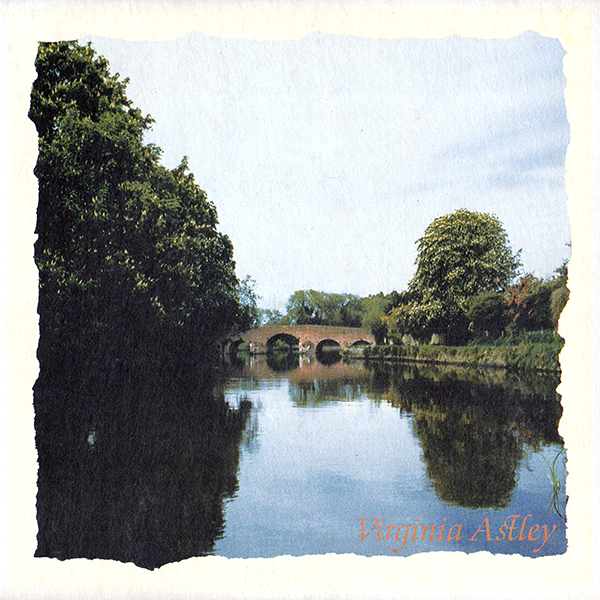 Initial copies of the single featured a card insert with a picture of Virginia and the lyrics to 'Love's A Lonely Place To Be'. The cover is of the River Thames at Sonning Bridge. Russell Webb was also a member of The Skids and The Armoury Show.